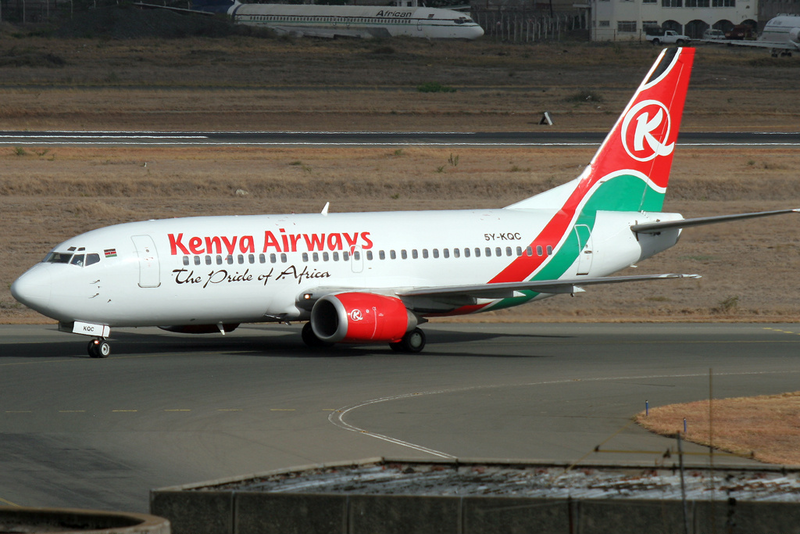 Fountain Safaris: Are Kenyan's Set for the new Low Cost Airline? Will they still carry those 30kg bags going to Mombasa and pay for it? 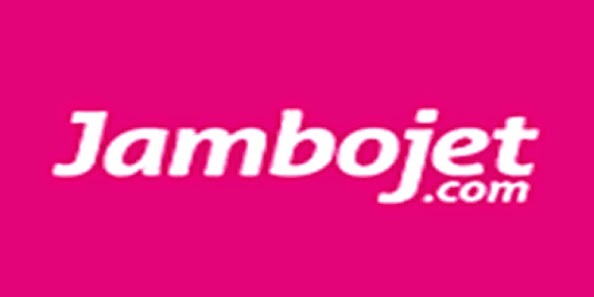 Jambo jet is a new low cost airline which is a wholly owned subsidiary of Kenya airways set to revolutionize the way you travel by opening new skies for all to fly for less. The first flight will take off on 1st April flying twice a day in Kisumu, six times to Mombasa, and once in Eldoret. When this was announced what came to minds of many is whether Kenyan are ready for the low cost airline! Yes many said they are, but the big questions is do they know that they will pay extra for the luggages that they love to carry? Do they know that, the cup of tea, juice or any other refreshment on board will come at a cost? Are they aware that if they need to choose a seating position it comes at a fee? If we all understand this then we are ready to go and therefore, focus on our destination and not what we are going with. The airline must then take the lead in educating our local people on all this to curb the number of complains they are likely to receive. Just like the developed countries where the passenger does almost everything for themselves, this seems to be the trend Kenyan's have to deal with, in the quest for economic growth. No images of the airline has been released yet and so we will keep you posted on the looks. The good news is that customers can pay for flights using their mobile phones making it easier and cheaper to book flights on the airline which is offering fares as low as Kshs 2,850 ($33) one way from Nairobi to Mombasa all inclusive of applicable fees. Customers can also book flights through the Kenya airways sales offices and call centers as well as preferred agents like Fountain Safaris the Africa Safari Experts. Jambo jet offers a full in-flight snack menu to keep you refreshed on board the flights. Drinks and a selection of sweet and savory snacks are available at a cost. Citizens of Kenya only need an ID card or valid driving license to fly domestically. If you are a citizen of another nation, you will be required to bring your passport. NB: Tickets are sold on a first come, first served basis so the earlier you book, the less you pay. A sample Photo for Boeing 737- 300s from Kenya Airways the mother company!